By Kelvon Yeezy in Culture. Updated on November 18, 2017 . I’ve come to discover that Super Mario has taught me 6 lessons to do with freelancing, good and bad. You may think that I am kidding now, but read on, until the end and see if you agree with me. In Super Mario, at the end of some stages, there are warp pipes. These warp pipes are shortcuts to reach the final stage faster and skip a few of the stages in-between. 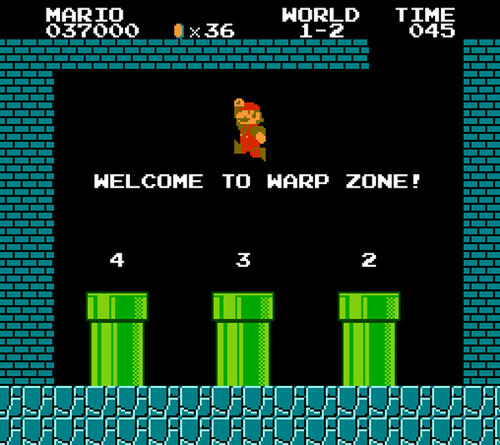 However, unlike Super Mario, in freelancing there are no ‘warp pipes’ that allow you to slide over and skip some fundamental stages. It may feel hard to resist the urge of earning money fast, wanting and always making room only for high-paying clients, while ditching the other clients ‘who cannot afford me‘. But skipping the basics is a terrible plan. Each and every stage is a part of your journey, and there is no Pass Go and collect $2 million. It takes hard work to go through all the processes, and this is the key to success, one that lasts. You can work on joining mentoring programs, online coaching, reading tons of books, etc, it is fine. However, these can’t be considered shortcuts; they are only forms of supercharging the way of learning the skills you need to attain success. During his adventure in the mushroom kingdom, Mario can only grow by taking mushrooms. This poses some limitations, as you can obviously figure out. If along the way he doesn’t find any of these items to help him grow bigger, odds are he’s going to lose a life real fast. Don’t be like Mario and depend on only one way to grow… your income. In other words, don’t put all your mushrooms in one basket or rely solely on one client’s mushrooms. To achieve freelance freedom you should be able to find ways of diversifying your income. It is extremely important to create multiple streams for your income growth. You can focus in providing your freelance services to regular clients, so that even if some clients decide to ditch your services, your business is still stable enough to continue. 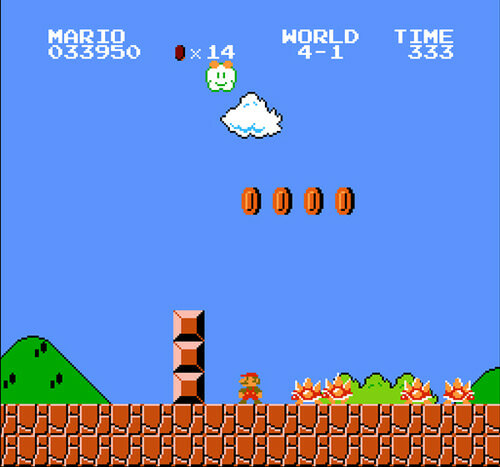 In the world of Super Mario, a player can find hidden treasure in bricks, or behind bricks with questions marks on them. 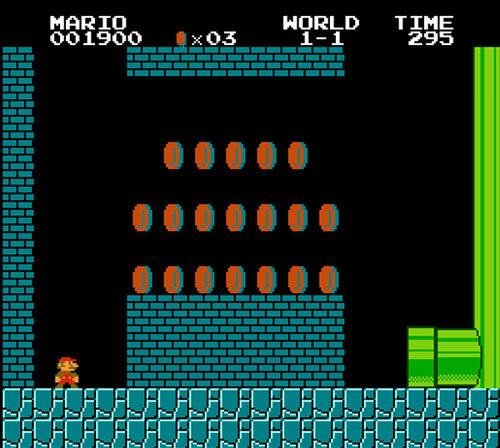 To get to these hidden coins, Mario has to break a lot of bricks with his head, or search in secret places for a treasure trove of coins. The lesson learned here is that the real money isn’t displayed out in the open aka ÃÂÃÂ¥on ads.Freelancers consistently apply for work that is only displayed on marks like online job ads. You can land a good-paying gig in these places, however, generally, the real money is not there. Like in Super Mario, these secret places are hidden, to hunt the treasure you should search for them and sometimes you need to find new approaches to get the golden mine you are craving. Work smart, contact reputable companies, market your business strategically and build a strong online presence. You will then be more likely to grab the attention of clients who are holding the treasure. Throughout Super Mario’s journey you will notice that he encounters various obstacles, challenges and enemies. There are certain occasions where a ladder support is needed to proceed to the next stage. In other instances, he must jump a big flame and grab onto a flag pole or battle a dragon. These obstacles are what make the game and the journey fun! 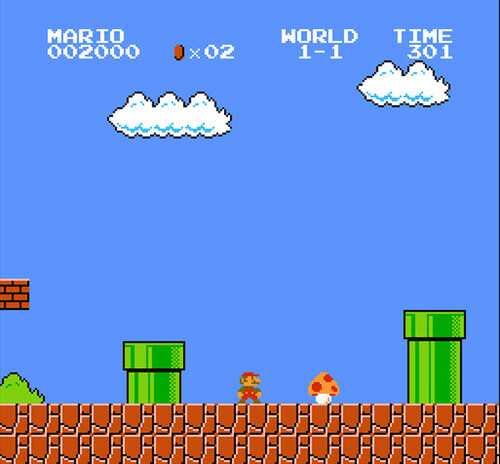 Like in Super Mario, your freelance journey is made of obstacles as well. And it would be good for you to know how to get past them. Finding clients, health problems, procrastination, deadlines, financial issues, distractions, confidence, fear, and uncertainty are among a variety of enemies and challenges you will face throughout your freelancing journey. Knowing how to deal with them is essential to keep your business afloat. While venturing through the mushroom kingdom you will notice that there are certain stages where the environment drastically changes. You move from a plain landscape to going deep underwater or high above in the clouds where a single misstep means certain death, battling different troops of enemies. This is where your adapting skills come into play. Each gig is different from another gig – the rewards aren’t the same and neither are the procedures. 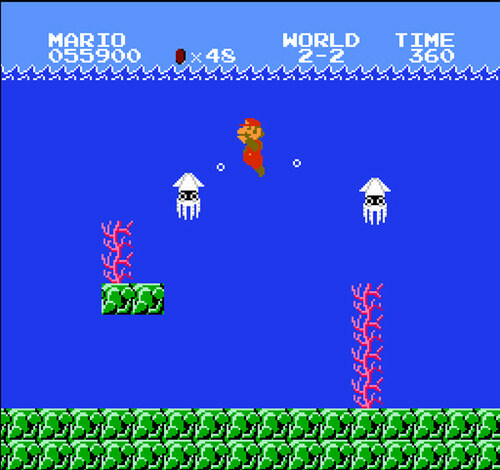 Similar to Super Mario, as a freelancer, you will constantly be working (and battling) in different environments. Being able to deal with different types of clients and projects will save your freelancing career. Some clients are easy to work with (dream clients) and others are aggressive, arrogant and picky. Being able to identify them will allow you to find which approach you should take to handle them and their projects, effectively. There is always a reset button for any game. You can literally reset when your game is over and get another chance to save the princess. Freelance is a game as well. We are the players on it. And in every game, there are winners and losers. Countless reasons can lead players to failure but none of them can be responsible for any decision to give up. Of course, there is no reset button to delete all the past experiences you have gone through in your freelance journey. In real life, the reset button allows you to re-evaluate the factors that caused you to fail. You can then implement new approaches to achieve success. Remember: Never give up, you may lose the game but if you never give up, you haven’t lost the battle.